WE’RE UP TO A LOT OF GOOD! JOIN US, WON’T YOU? 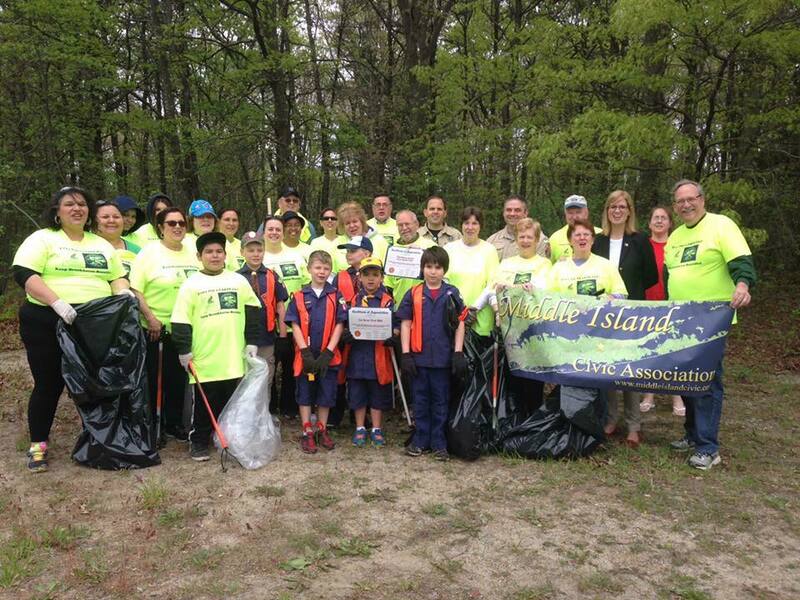 Any Middle Island resident, property owner or business owner, who is at least 18 years old, is eligible for membership in the Middle Island Civic Association. You may join by completing a membership application and paying annual dues at any of our monthly meetings. During the annual election meeting, new members may not join until after the election is completed that night.